AA EmTech Projects Review 2018 is open to all interested public. 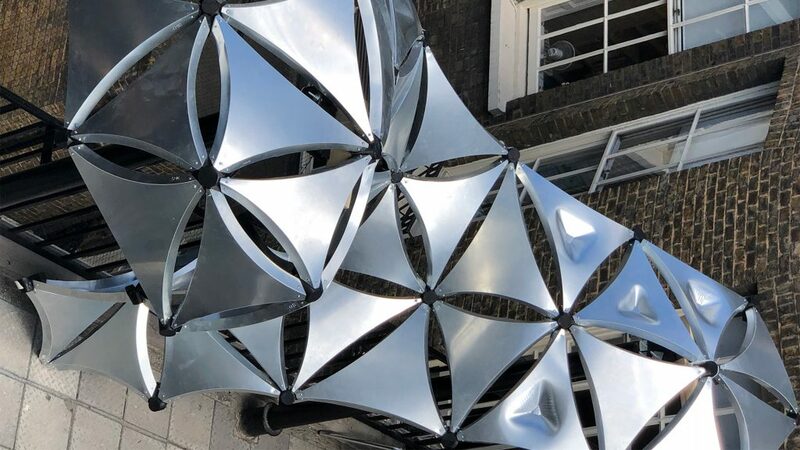 AA Projects Review takes place during 23 June – 14 July in AA’s home on Bedford Square. Visit the recently completed EmTech Design & Build installation on the AA terrace and our exhibition in the AA Barrel Vault!